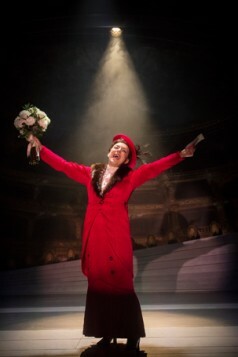 When the young Lainie Kazan stepped in briefly to play the role of Fanny Brice in the original 1964 Broadway production of Funny Girl, disgruntled New Yorkers immediately sought refunds or replacement tickets. While no slight to the understudy whose personal notices were complimentary, it was indicative to the producers that the show wouldn’t have a long shelf life once its star, Barbra Streisand, had left the production for good. Streisand’s star turn aside, Isobel Lennart’s book had already attracted criticism for its lack of conflict and there has been no West End revival since Streisand transferred with the Broadway production in 1966. 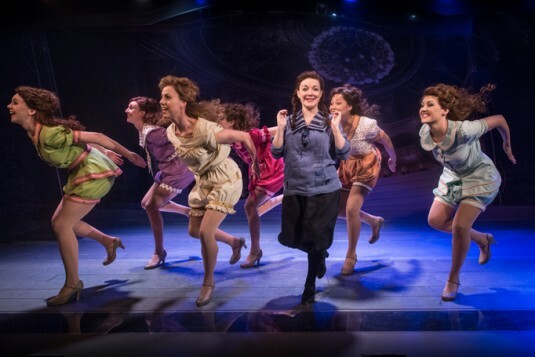 Modern audiences are more likely to be familiar with the much altered 1968 movie, which rocketed Streisand to international stardom. 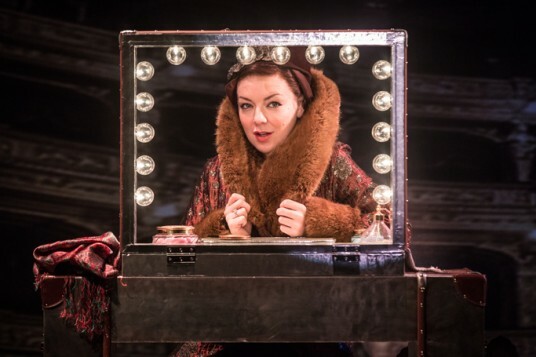 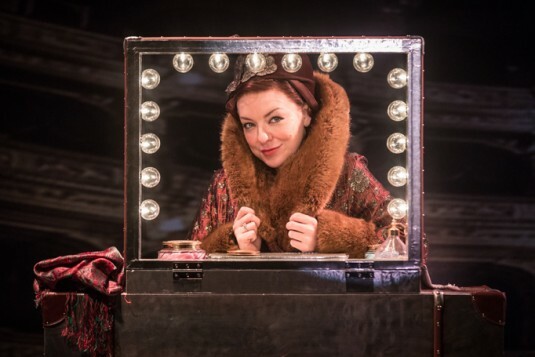 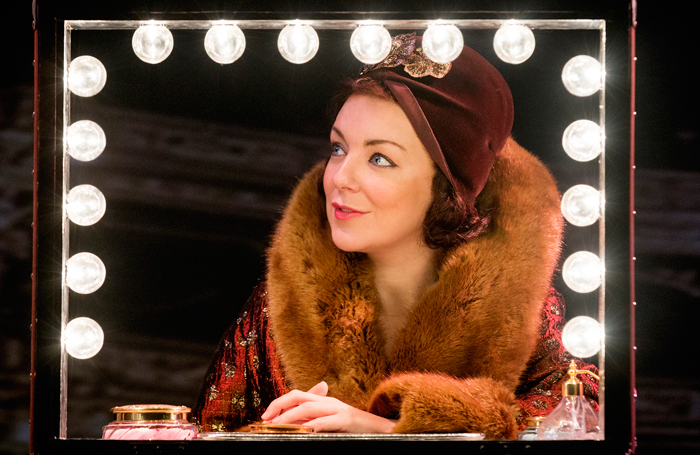 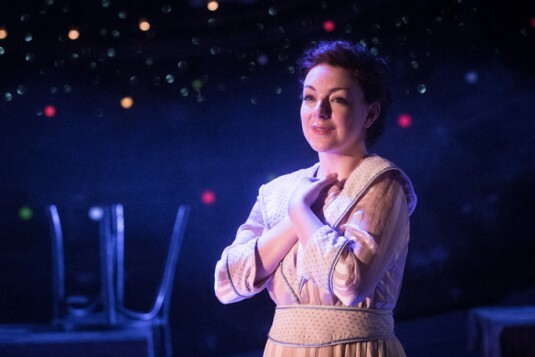 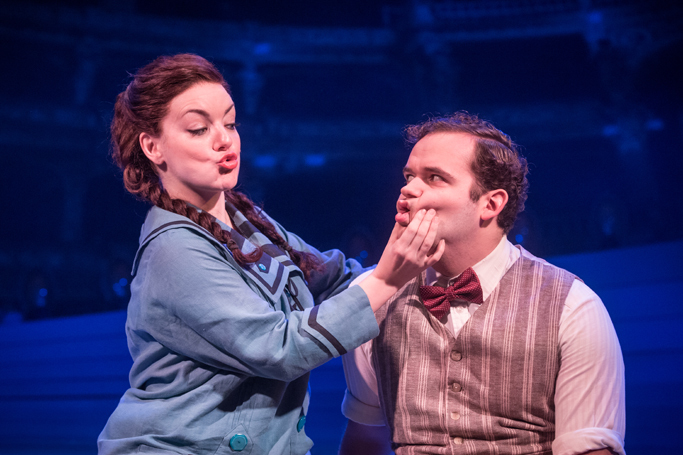 Sheridan Smith is one of the few actors of her generation with a legion of committed fans garnered from both screen and stage appearances, a fact verified by this run’s complete sell-out within 24 hours of tickets becoming available. 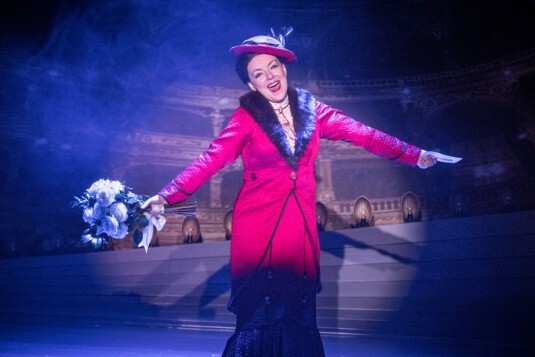 Casting Smith is not simply smart business sense, though, as The Legally Blonde and Cilla star is an instinctive comedy actor with the sensitivity and emotional range to pull off the story of this feted comedienne with the tragic private life. 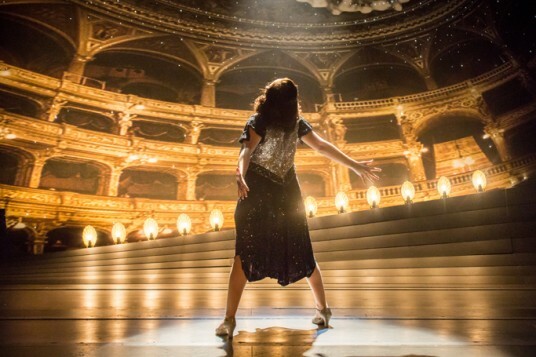 To a greater extent, Smith succeeds, but it takes a gargantuan effort to eliminate Streisand’s stamp on the role or the problems with the book, despite Harvey Fierstein’s helpful revisions. 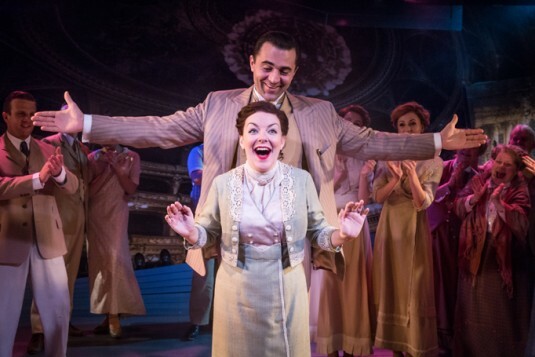 Smith’s Brice is unquestionably funny, as evidenced both on the Ziegfeld stage in the number, His Love Makes Me Beautiful, and off-stage with You Are Woman, opposite the tirelessly handsome Darius Campbell as the dignified yet still hopelessly under-written Nick Arnstein. 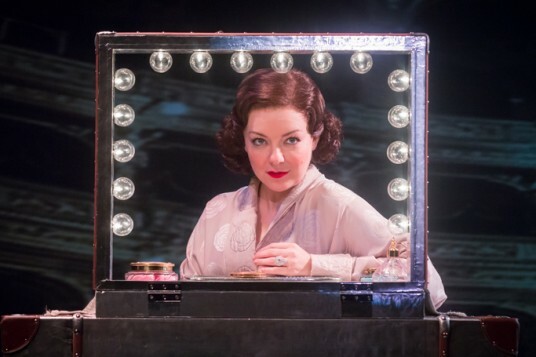 Smith too captures Brice’s gritty determination, notably in that anthem to ambition Don’t Rain On My Parade, but beyond the first act there is little to engage us musically and dramatically the show loses steam long before Arnstein’s imprisonment or Brice’s resignation to her lot. The supporting cast includes an endearing triumvirate of Jewish matrons played with gusto by Marilyn Cutts, Gay Soper and Valda Avicks, while Joel Montague provides some fancy footwork as the hapless Eddie Ryan. 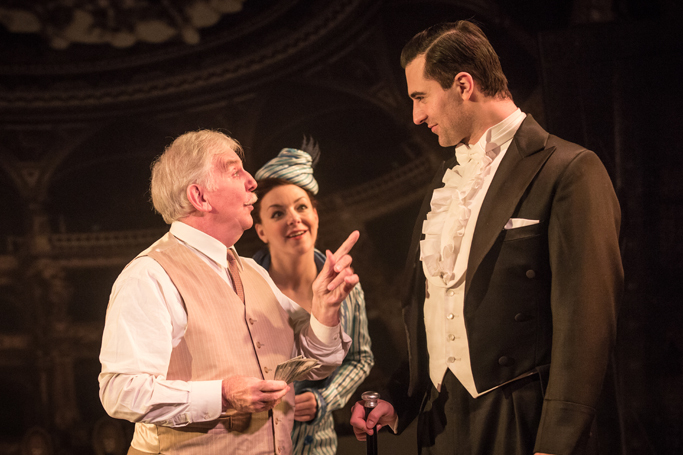 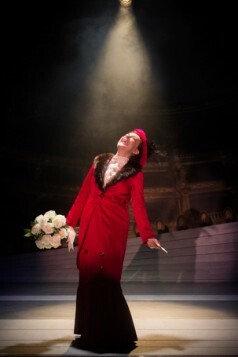 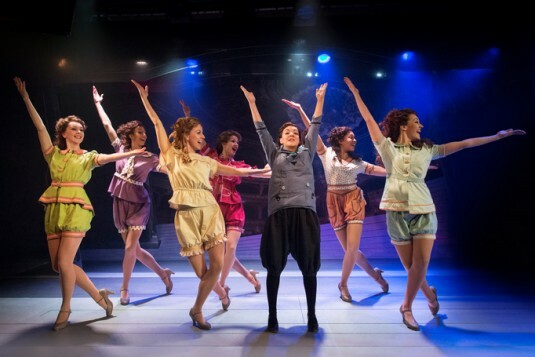 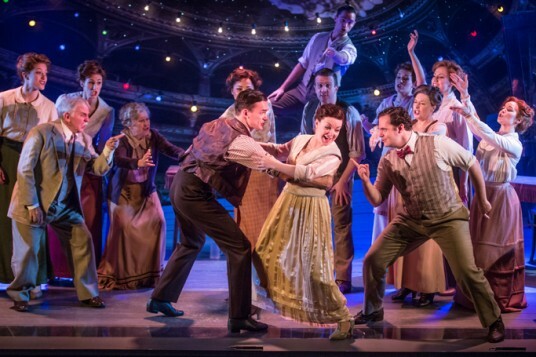 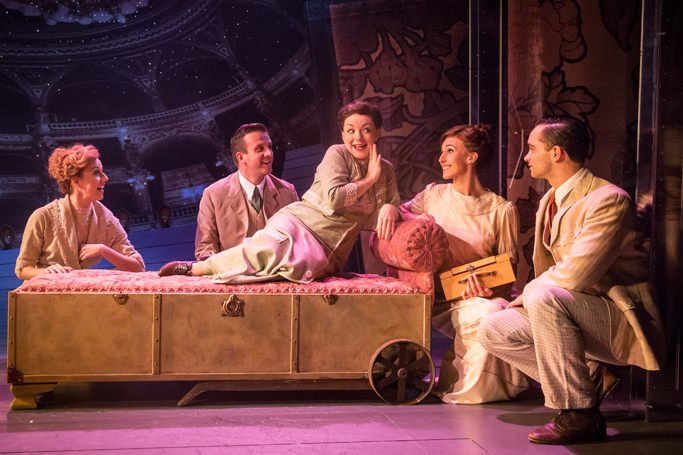 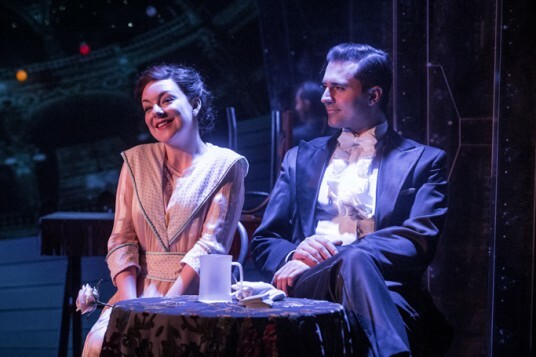 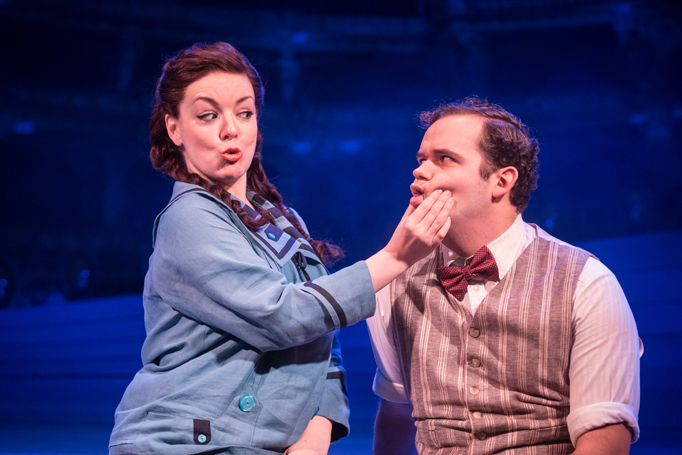 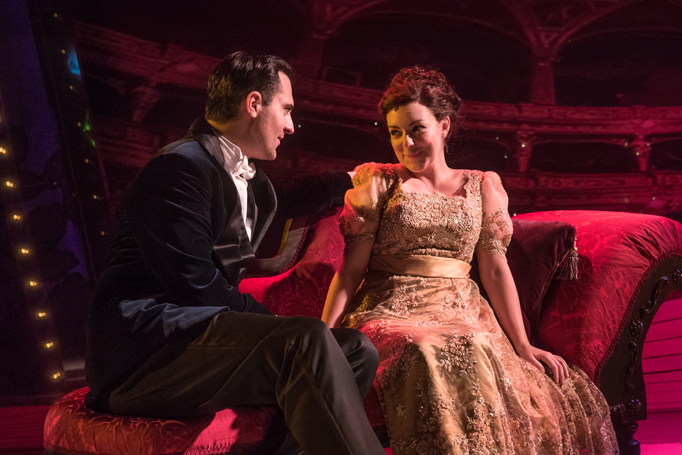 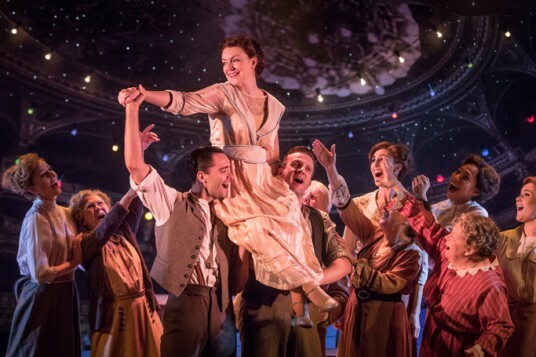 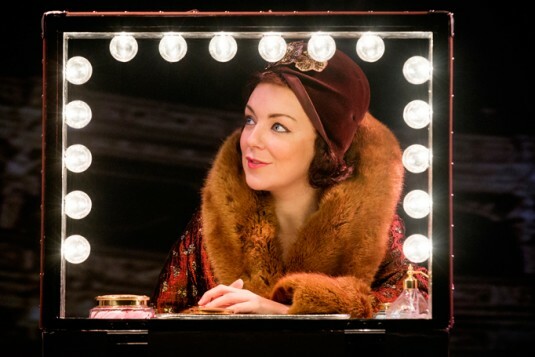 Like Chichester’s recent revival of Jule Styne’s far more compelling musical biopic Gypsy, Funny Girl is heading to the Savoy for a limited run and there is much to commend Michael Mayer’s production. 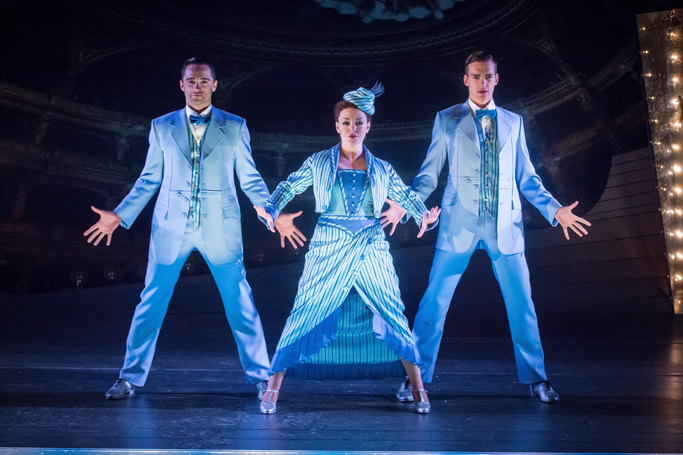 Michael Pavelka’s reflecting set design brings an ethereal dimension to the piece, but those designs and Lynne Page’s choreographic set pieces are both crying out for more space than the powerhouse but pint-size Menier can supply. 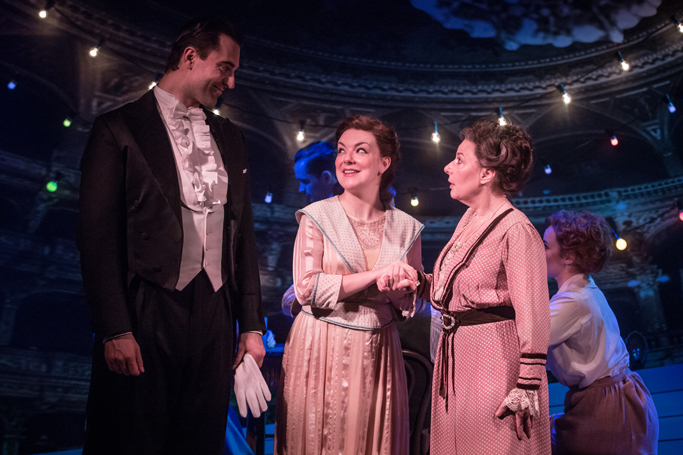 It may well be that Smith’s redoubtable star-quality is enough to validate the transfer but even this production is a long way from solving the problems that kept it out of the West End longer than Gypsy.